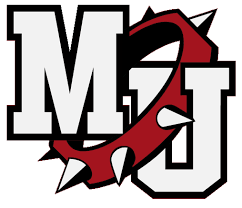 Milton-Union Schools will be collecting bottled water, personal hygiene items, dog food, cat food, and cleaning supplies for hurricane victims in Texas and Florida. Bring donations to the football game tonight and through the week. Thank you for your support. The service project is being conducted alongside other local schools with Paula Shaw, MUHS School Counselor and Interact Advisor, coordinating efforts for Milton-Union. Again, thank you for your support!